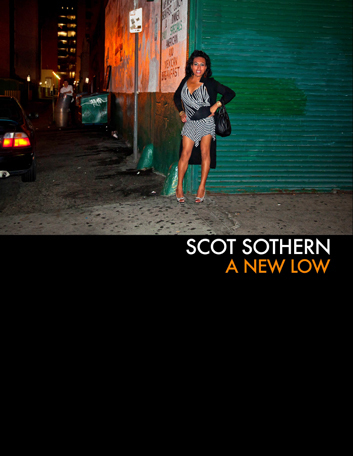 "The flagrant brashness and sheer effrontery of Scot Sothern's images are authentic and sobering. In the face of unsalvageable hope, Sothern's photographs expose the angst of humanity in all its glorious, gloomy wretchedness. He wanders through these stunningly bleak tableaus like some despondent prophet. And inside of it all we see our mothers, lovers, sisters, daughters. One simply cannot view these images and walk away unaffected."